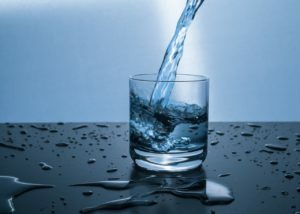 In the US, we don’t often think about water quality until a water catastrophe occurs, and since August is National Water Quality month, we figured it’s a great time to talk about preventing water catastrophes in your home. 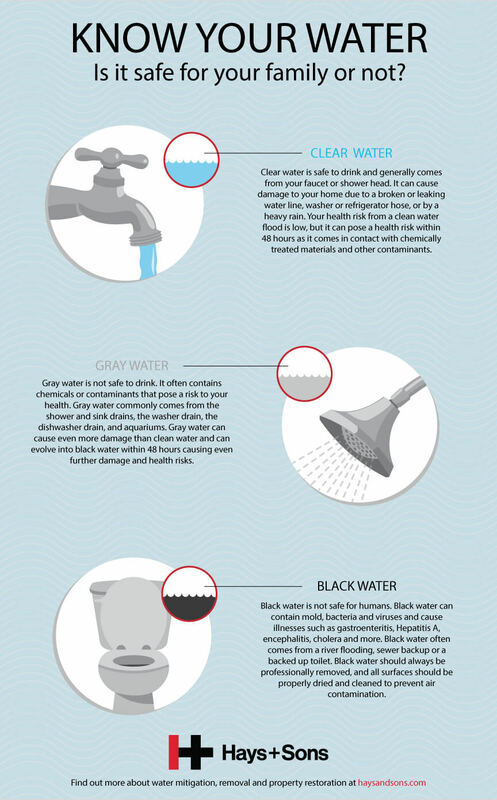 Flooded basements and burst pipes can expose your family to unhealthy gray and black water and cause you to need the services of a water restoration company. Here’s a list of things you can do in the month of August to ensure that your pipes are in tip-top shape all year long.